INC Tech has been installing automated / remote blinds Los Angeles for our smart home clients throughout Southern California. Why do motorized shades and doors improve our clients’ quality of life? Great for that “hard to reach” windows which need shades you remotely open and close. Motorized shades provide privacy at the touch of a button. Battery-powered motor requires no wiring or electrical outlet or hidden wires offer a no-maintenance options. If you’ve automated your lighting, security, and entertainment systems, but if you’re still manually your shades, then you are missing out on one of the most fulfilling home automation components. As a result of installing motorized shades, you’ll have privacy with the push of a button. Automated window shades are extremely convenient for hard-to-reach windows, including skylights, high windows, and windows behind a counter or bathtub. Motorized shades won’t be at odds with the integrity of your décor as the mechanisms are very unobtrusive. Remote control allows the consumer to set electronic limit stops, remember preset positions and enables the consumer to select a “preferred” or “most favored” position. INC Tech has been installing remote controlled blinds Los Angeles for over a decade. 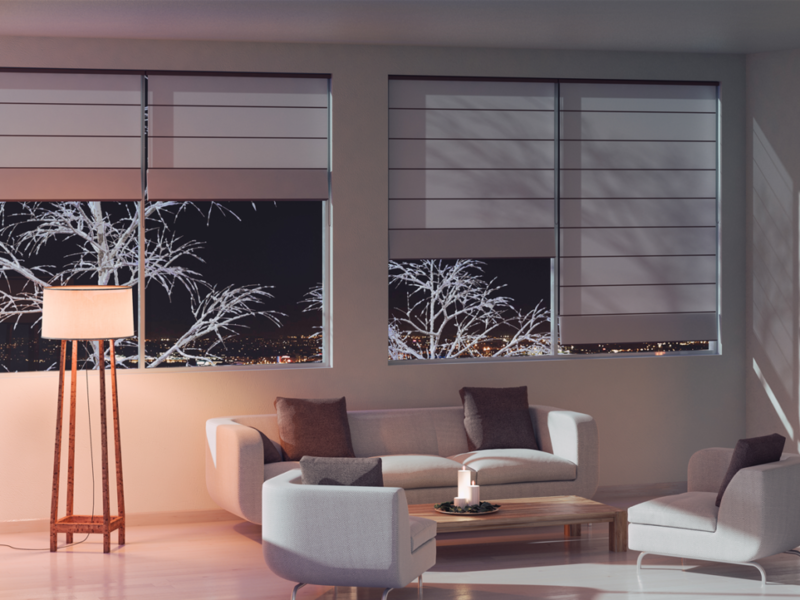 You are extending the life of your blinds because motor control eliminates the uneven manual pulling and tugging which causes lots of wear and tear. With automated window blinds, our clients are able to open, close or partially close shades in one touch or at a specific time of day. Regardless of if you want relief from late-afternoon sun or want all exterior light eliminated for daytime darkness, automated window blinds and doors offers many different programming modes and scenes. Complete your home automation system today and instantly make your home sleeker, safer, and smarter. Make total home automation a reality. Adjust your blinds or shades with ease from your phone, tablet, or remote by connecting them your smart home system. Set preferences, timers, and even raise or lower your blinds remotely, on your schedule.